Just about me and what I do. This blog, is my attempt to “assist” in some small way on academy writing and has been on my mind for years, actually. I knew I wanted to create something more academic and educational, but wasn't sure if a blog was "the" way to go. I started my first website in 2014 with free hosting and domain name. I started doing more research about blogging and website creation. I then realised it is the best platform. I have learnt and developed few skills in this time and I can definitively argue that I have grown both professionally and personally. I thought it would be a really good idea to help educate others and raise awareness along the way. I am not perfect, we all learn everyday. I will be updating content so as to be up to date. I Started this project "Geeks Territory" in 2016. As my second professional website, but first educational website. Here I share how I have gone about learning new things and skills. With the explosion of online learning options available around, now we can really learn so many things quickly for very little cost or FREE. Learning materials have never been this easy to get. 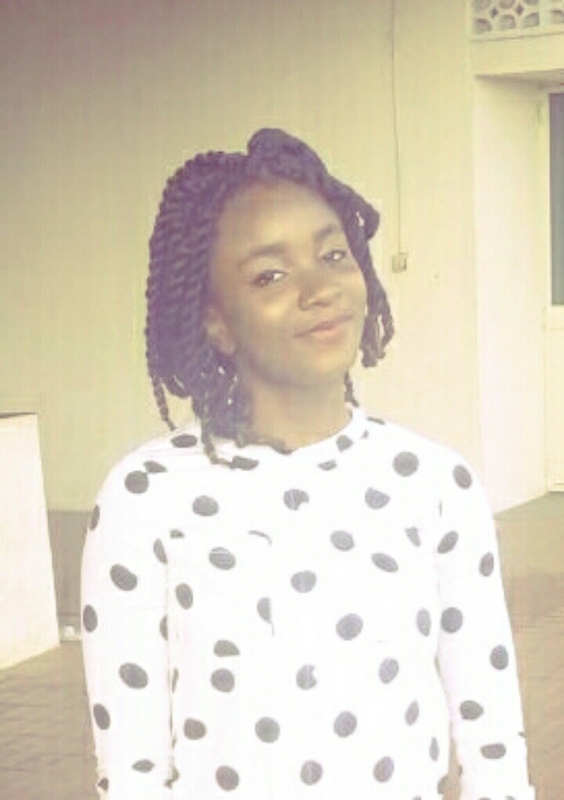 My name is Uyi Lucky, I am an engineering student, writer , blogger and public speaker. As for personal interests, I'm a huge football fan, I love watching series (not a big fan of Indian or Korean movies) and I love hanging out with my friends. If I'm not blogging, I’ll be either taking rest or watching TV. I love helping people, it makes me happy.